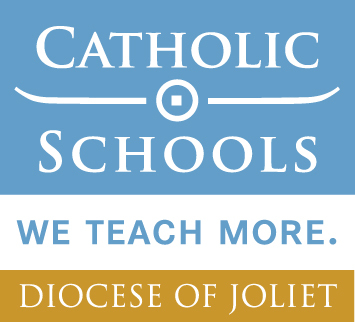 Thank you for your interest in supporting Bishop McNamara Catholic School! Thank you for giving your time, talent, and treasure to Bishop McNamara. They are all extremely important to us. Your gifts allow us to provide a challenging curriculum, numerous extra-curricular clubs and a wide range of competitive athletics in a caring, faith-based environment. When you give to Bishop McNamara, it has an enormous impact on our ability to enhance our standards of excellence. It is our goal to provide our diverse student body with the best educational environment, in order to prepare them for positions of leadership and responsibility in this ever progressive world. The faculty, staff, students, and administration are incredibly thankful for the generosity we see each day in so many ways. We appreciate all of you who embrace our mission and support Bishop McNamara Catholic School. Bishop McNamara depends on the generosity of alumni, parents, and friends to support our mission in the form of our Annual Fund/Phonathon. 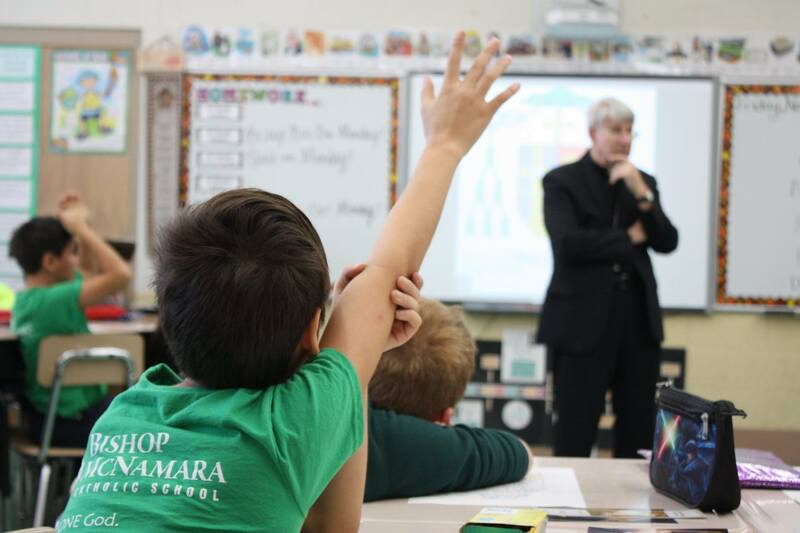 Your gifts provide sustaining funds to Bishop McNamara Catholic School each and every year. Your generosity has helped keep our mission strong for over 96 years. We welcome gifts of all sizes. Your gift today will ensure the future of our students tomorrow. The Bishop McNamara Foundation Endowment helps to assure that the school will have significant sources of income in the future. Monies in the endowment fund are invested in diverse portfolios and are under the direction of the BMCS Foundation. The interest from these investments is used each year to provide scholarships, need-based financial assistance, and to help with faculty salaries…but the principle remains intact and continues to grow in the coming years.